Looking to take your grom out of bounds but not sure if a dedicated touring setup is worth it just yet? Enter the Contour. 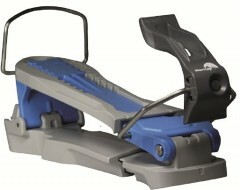 CAMP made it easy to convert a kids alpine binding and boot to an uphill skiing machine. Clip the adapter into the binding, clip the boot into the adapter, attach the skins and away you go! Once you reach the top just remove the adapter and you are free to enjoy the fruits of your labor! Fits boot sole lengths from 245-305mm and weighs 886g for the pair. 1) provide a 2 level bail/riser. 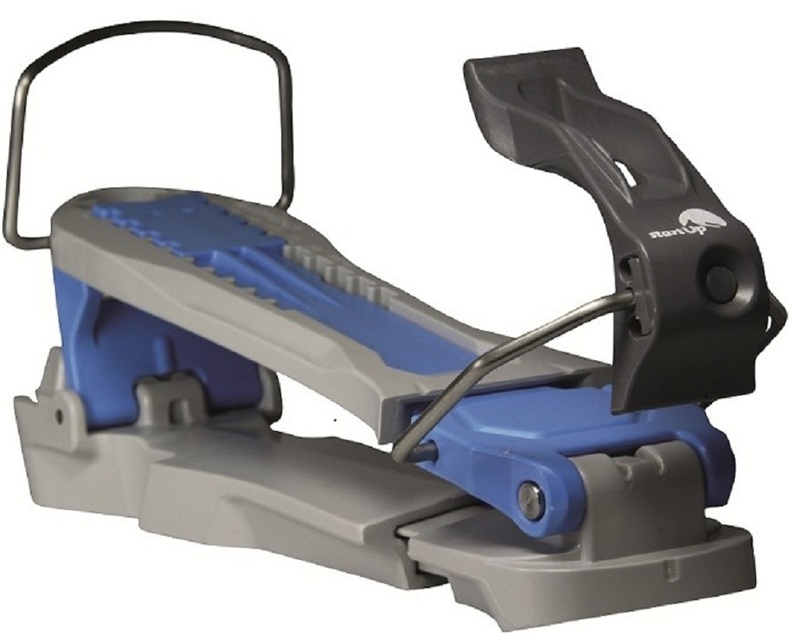 Allow for a longer riser to make steep climbing less strenuous. 2) make a larger size adapter to allow adults to use it. 3) be available at retail. I had about 20 ppl ask me where I got them. 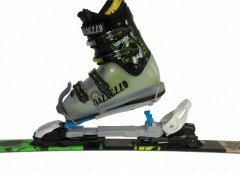 Does this fit kids bindings or the wider Jr bindings (like the hagan z02 junior?) Also I was wondering if it might be possible to make this work with 240mm boot soles. The bindings on the ski are easily adjustable so I can set those a bit longer, but will 240mm boots be able to clip into the touring adapter? I'm wondering if I can drill another hole for the heel bale to make this happen? Hey Scott, thanks for reaching out! This just fits the lugs of a dedicated kids binding, rather than the larger lugs on a junior binding. There are some pretty complicated plastic stops on this binding that will limit the 5mm of range you are looking for. If you have the skills I'd say you might be able to attempt a pretty involved modification, but otherwise you'll open up a huge can of worms and will forfeit your ability to warranty or return them. So I picked up a pair of these at a local shop to try them out. I was able to make them fit the 240mm boot soles by shimming the boots up with a thin piece of plywood (about 3/16" thick). The added height pulled the wire bales in tighter to the boot. When do you think you will have the Contour Kids Touring Adapter in stock? Hi Jane, we have an order in for these but our supplier is currently out of stock. We expect to see them in early January.